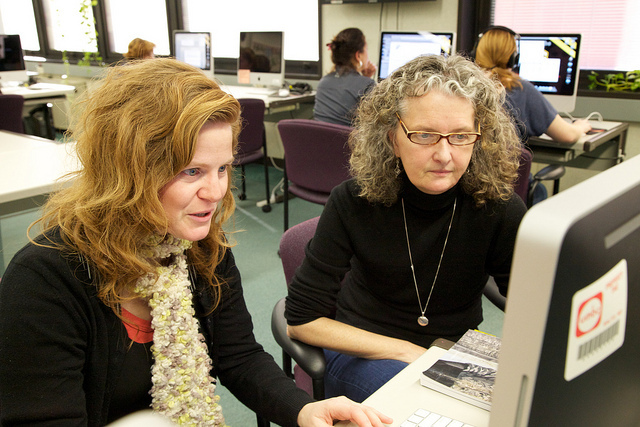 Faculty development opportunities are offered that help bring new media technologies into the classroom. The Studio and DoIT sponsor a series of Digital Storytelling workshops that bring together faculty from many disciplines to learn new techniques and share ideas. Digital Stories @ UMBC a gallery of digital story work and resources supporting UMBC’s community of practice.